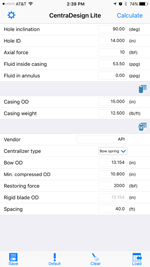 CentraDesign Lite is a casing centralization app for both Android and iOS devices. 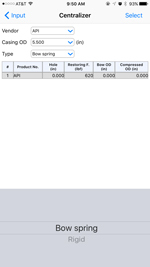 This application is a condensed version of CentraDesign, our centralizer placement software. 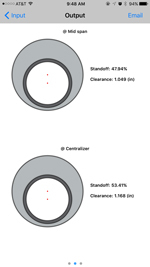 CentraDesign Lite includes bow spring and rigid centralizers and provides centralizer and casing databases. 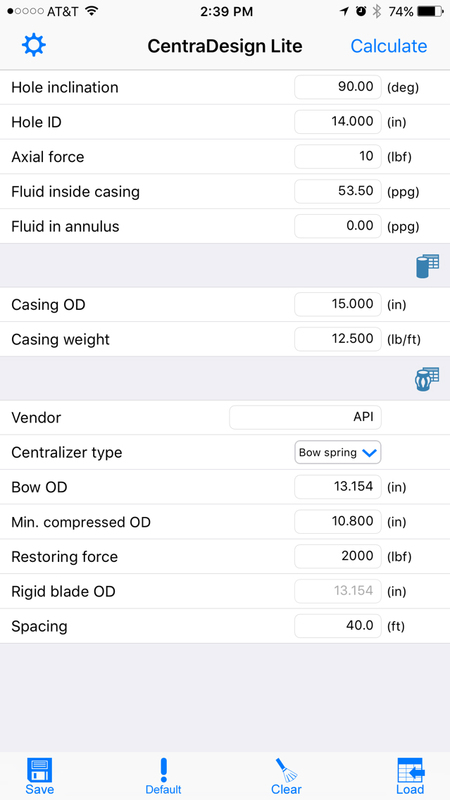 This app calculates one span of casing standoff and clearance using any combination of hole, pipe size and inclination angle. It also takes buoyancy and side force effect into consideration. The output results include standoff and clearance at centralizer and mid span. 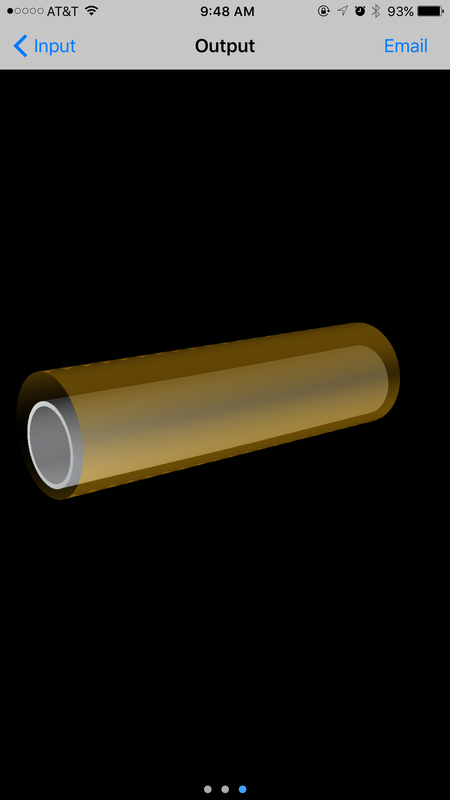 Users are also able to view the casing deflection in 2D and 3D view. 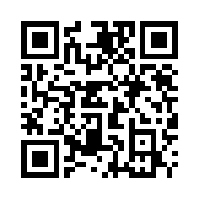 To download CentraDesign Lite for free, please scan the following QR code or click here to download the app from your mobile devices.